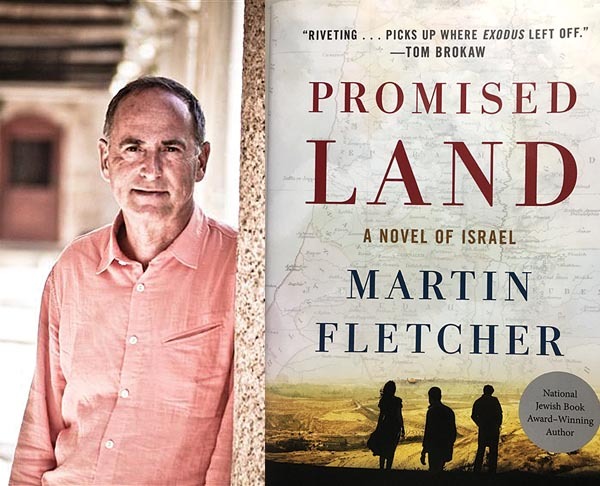 NOVEMBER 29, 2018 – “We’re building a country, we’re in a hurry, and it isn’t always pretty,” says Arie, one of the main characters in Martin Fletcher’s new novel “Promised Land,” as he drives through a flurry of traffic in Tel Aviv in 1950. Indeed, “Promised Land” tells the fast, not-always-pretty story of the first decades of the modern State of Israel, from its founding in 1948 to the Six-Day-War in 1967. It does so through the lens of the Berg family of Munich, Germany, who are torn apart during World War II.  Arie’s brother, Peter, manages to escape to America at the age of 14. Meanwhile, Arie and the rest of his family are sent to death camps in the east. Only Arie escapes. Both brothers meet up after the war in Israel, where Peter becomes a Mossad agent, and Arie becomes one of the richest businessmen in Israel. The intrigue continues as both brothers fall in love with the same woman. In telling this story, Fletcher, (who will speak at the Peabody Essex Museum on Dec. 16 at 3 p.m. as part of the JCC’s Jewish Book Month), wanted to present an honest portrayal of Israeli history. “Promised Land” is the first novel of a trilogy that will follow Arie, Peter, and their families all the way up to the present. Through the stories of Arie and Peter, Fletcher wanted to highlight the remarkable Jewish generation that survived the Holocaust, and fought to establish and protect their new homeland. In researching his novel, he interviewed several members of that generation. Though he was born just after the war, Fletcher, 71, is well-acquainted with his subject matter. In 1939, his parents escaped from Vienna for London, where he was given a secular upbringing. Fletcher said that the Holocaust was “ever present, but unspoken,” and his parents were not Zionists and had no interest of going to Israel. Fletcher only became interested in the country after he became a journalist and NBC News sent him there as a correspondent on a three-year-assignment. Fletcher ended up marrying an Israeli woman and staying in the country for 30 years, eventually heading up the NBC News bureau in Tel Aviv, where he still keeps a residence. In an illustrious career, he has traveled all over the world and won many awards, which he details in his 2008 book “Breaking News.” He has also written another book about Israel called “Walking Israel,” which details the year he spent walking along Israel’s coast from Lebanon to the Gaza Strip, talking to its people, exploring its landscape, and pondering the big questions surrounding its history and identity. Meet Emmy award-winner and former NBC News Bureau Chief Martin Fletcher, who will discuss his latest novel, “The Promised Land.” The event will be hosted by the Peabody Essex Museum on Sunday, Dec. 16 at 3 p.m. Cost is $25 per person, and includes a reception and museum admission. For more information, please contact JCCNS Adult Program Director Sara Ewing at 781-476-9913 or sewing@jccns.com.